In 2008 we partnered with local Nepalis desiring to change lives among the undervalued and neglected of their society. 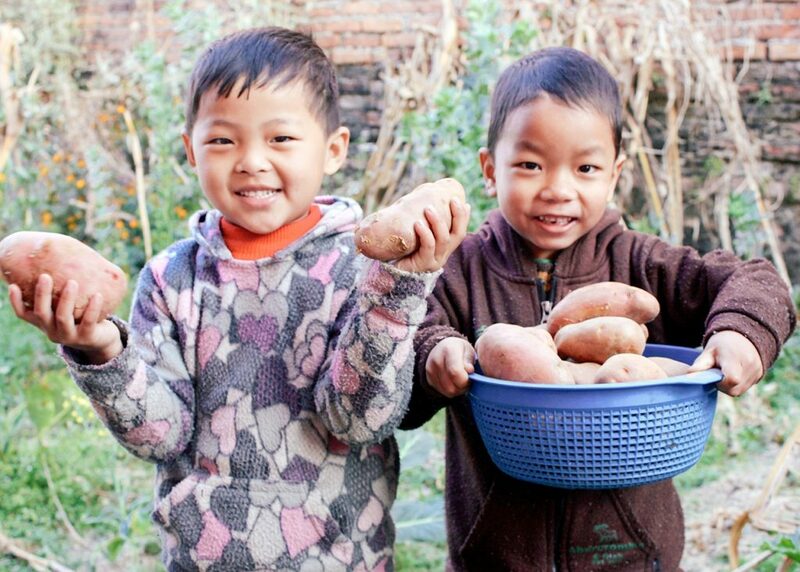 As a result, we established a native team to launch a new orphan home and its supporting farmland enterprise. While we’ve tried a variety of crops and even a goat house project that was profitable for several years, we’re currently only growing corn and millet due to water supply issues we’ve encountered since the earthquake. 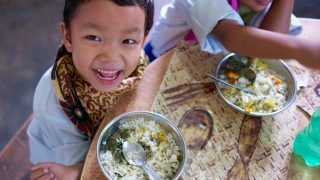 The profits supplement our in-country budget which includes operating our orphan home in Kathmandu: now home to 21 children who were previously abandoned or living with relatives in unacceptable conditions. We conduct human trafficking awareness training in several remote areas of Nepal where traffickers have been known to target victims, training young girls in how to avoid the deceptive practices of traffickers. We also operate a rehabilitation home in Kathmandu for young Nepali girls and ladies who have been rescued from human trafficking situations. Please follow this link to read the most recent news coming from our Nepal programs.